Do you want to start or grow a business? If so, this is the event for you! 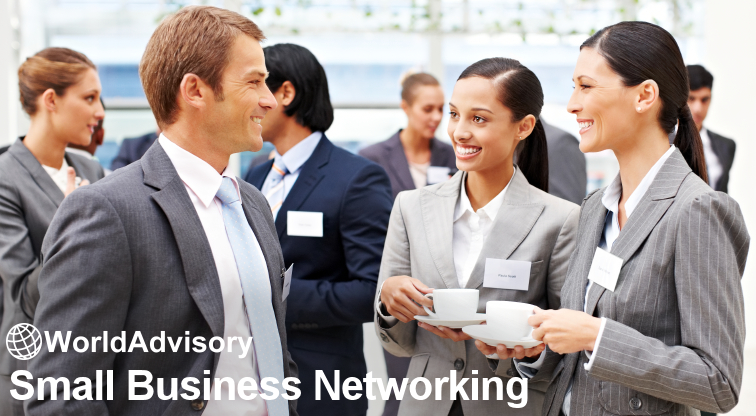 Small Business Networking is an ongoing event series organized by small business consulting firm World Advisory. The goal of this event is to bring together local entrepreneurs to form partnerships, share our stories, learn from each other, and become stronger … Continue reading "Small Business Networking – Washington, DC"